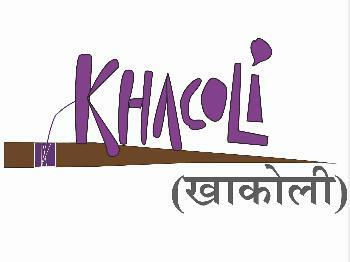 Khacoli deals in apparel for Women, kids, home decor and recycled products. Khacoli deal in Khadi, Cotton and Linen. We also create products out of wastage of clothes eg. Envelops, Runners, Foot mat, etc. Your satisfaction is important to us. As a policy, we do not offer returns or exchanges on products which are delivered in perfect condition as per the order placed. However, if the product is wrongfully delivered (product doesn’t match the item in the order confirmation) or has a genuine manufacturing defect, then we will look to replace your order. To return or exchange a product or report a damage in transit, please get back to us within 48 hours of delivery with your email id and image of the wrongfully delivered or defective item. We will look into the issue and revert back within 48 working hours.